With the installation of our hallway carpet in mid-October, we will finally have completed the full refit of our home. It’s only taken two years! To say we are relieved that it’s all almost over is the understatement of 2018, but to tell the truth our house is still not finished. Whilst we now have all our major furniture and household essentials, our home is still missing the details that bring everything together. Most glaringly it needs more sources and qualities of light and now that as I now have the headspace to consider it, I thought I’d put together this guide on the lighting everyone needs this Autumn. Industrial looking bulbs hanging from lengthy cables have been around for a while now and look to be here to stay. These look great in industrial interiors with concrete and exposed brick and especially on darker, moodier backgrounds. If like us, you’re home isn’t quite edgy enough for the bare light sources, you can still incorporate this style with hanging pendant lights. 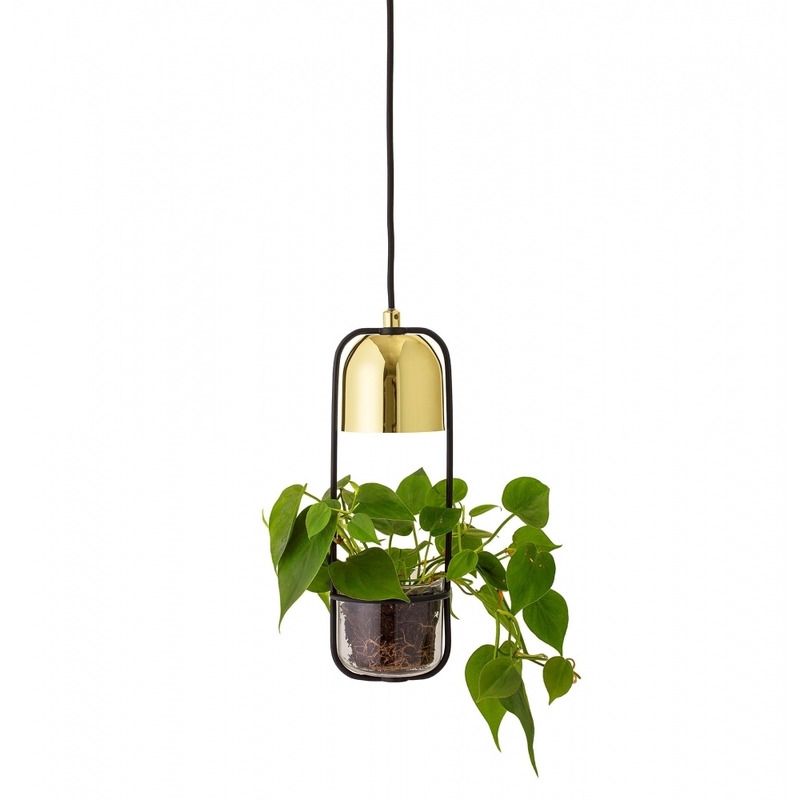 I am totally in love with styles that feature a small planter hanging underneath bring together my two favourite interior design accessories; greenery and illumination. In my teens and early twenties I always had fairy lights in my room wherever I was. Living with Mike has put a stop to this, as we have to balance out my tastes with his desire for a masculine looking interior. I still miss the little twinklies in our home and can’t wait for Christmas, so we have come to a compromise of purchasing festoon lights. They provide just enough sparkles for me, without being too girly for my husband. They’re also super versatile looking stylish inside and provide the perfect amount of light for garden parties too. 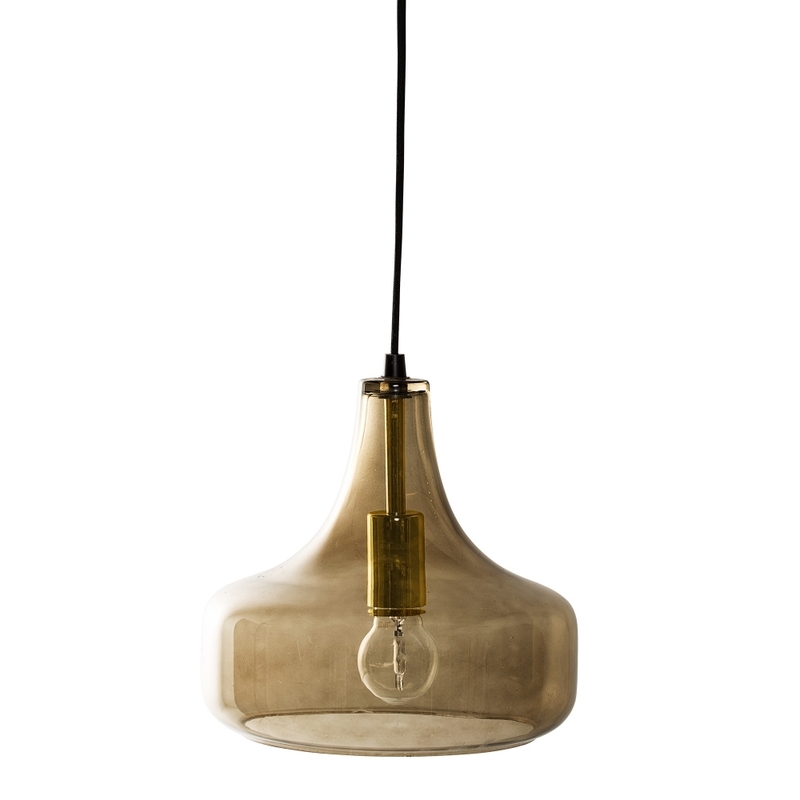 No matter which style of lighting you choose this Autumn, if buy it in a soft gold fixture you will be bang on trend. Falling somewhere between brushed gold and brushed silver, this tone fits beautifully with this year’s muted colour pallet of grey and ivory beiges. 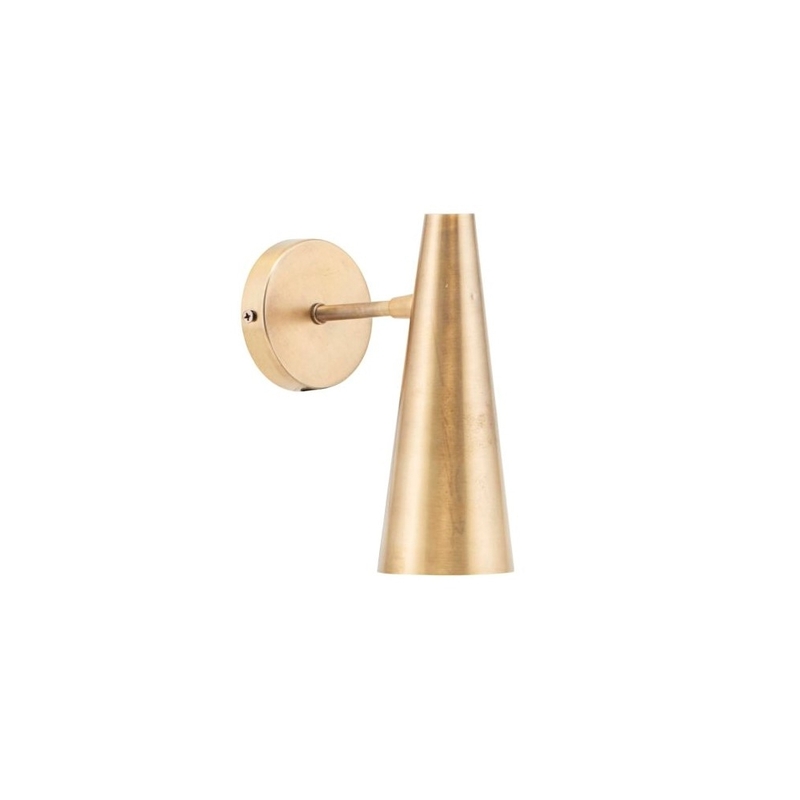 I love it because it has all the richness of a gold fitting without looking tacky or obvious, it’s warm, mellow and looks gorgeous on pretty much any background or interior style. It doesn’t all have to be serious when it comes to choosing your light sources! 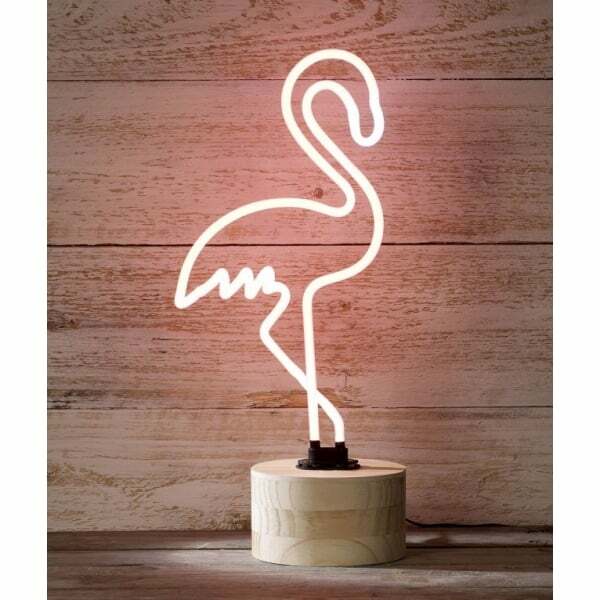 Neon lighting has been a huge trend this year and is still going strong into Autumn. 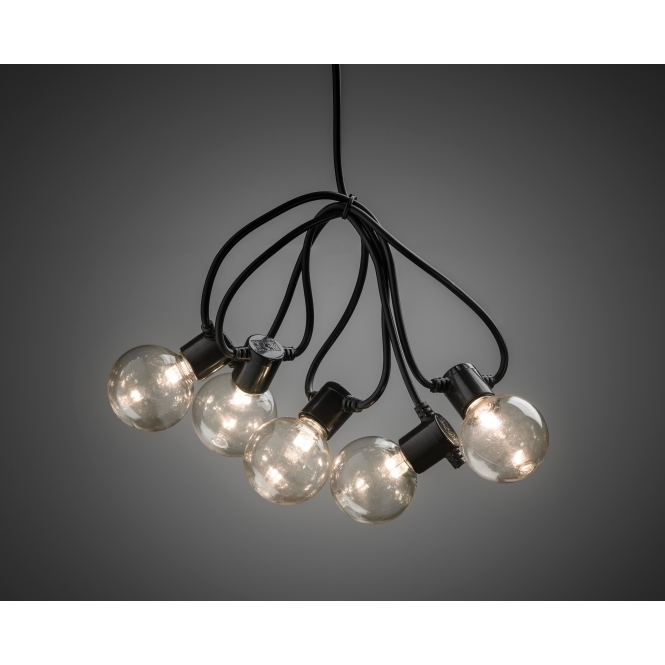 These lights are fab for bringing a sense of playfulness and fun to your home, especially if you like to entertain. We’re planning to build a mini bar and a crucial part of this will be a neon prosecco sign for when the girlies come over. They’re great for making you home an Instagramable haven, not to mention all the awesome designs there are for kids’ rooms. Another look I’ve seen a lot this year is choosing bigger, eye catching light fittings and shades for that added wow factor. Lighting doesn’t just have to be a source of illumination, it can be a real feature in itself too! For those who like drama you could choose a chandelier be it antique and fabulous or Art-Deco and edgy. 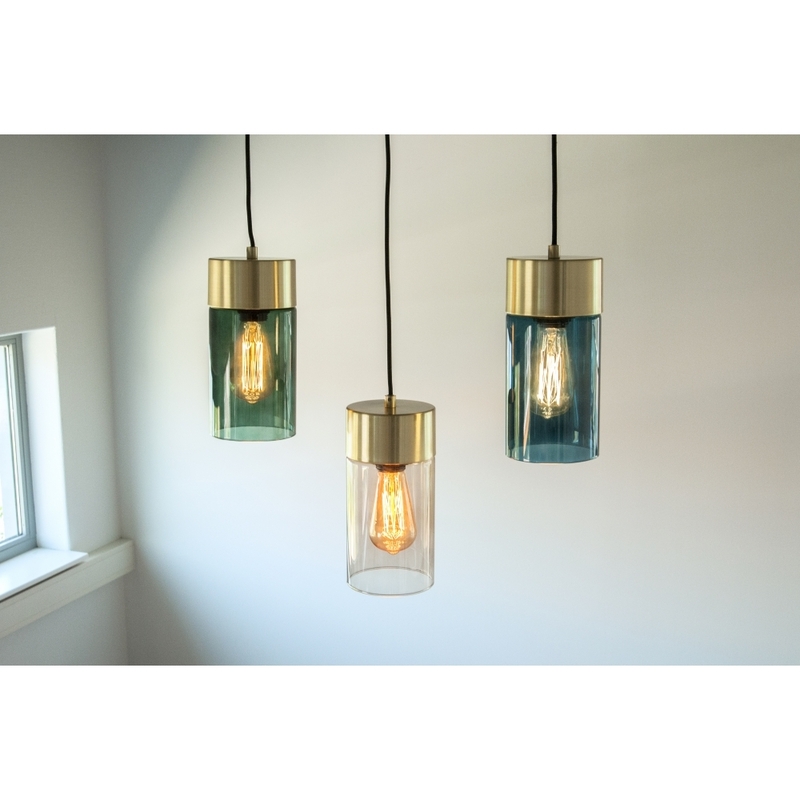 If you are looking for something a little more subtle, but still noticeable you can go for a large hanging shade, I have a real soft spot for tinted glass over Edison bulbs that give that luxury look without being over the top. I am really looking forward to combining these five looks to bring warmth and sophistication to our home. Lighting is a relatively small purchase in the grand scheme of redecorating, but when you get it right it can have as much impact as the paint you choose for your walls or the texture of your curtains. More even! Let me know if you’ve seen any other trends that have made a difference to your home, I’d love to hear about them in the comments. Next Post The Key to The Best Christmas Stocking Ever!